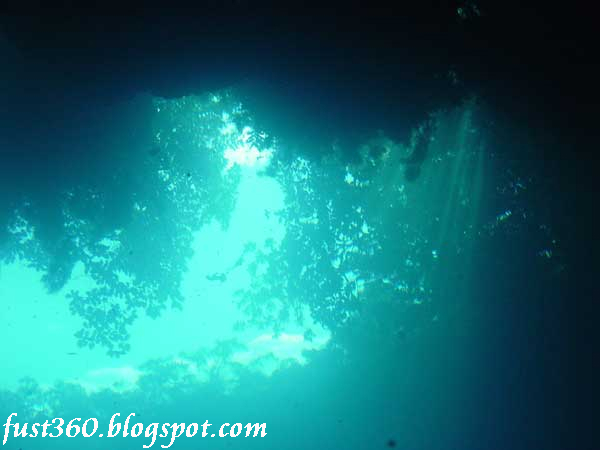 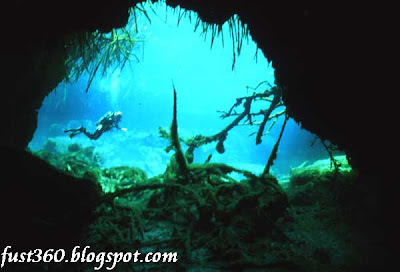 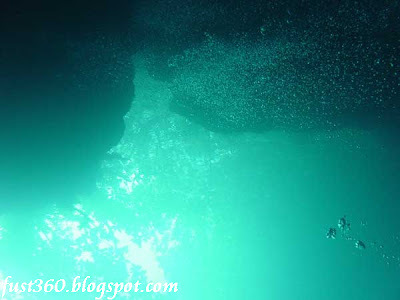 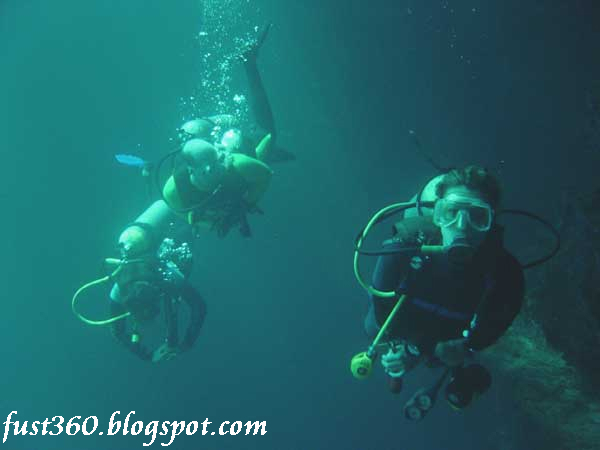 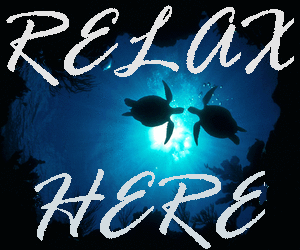 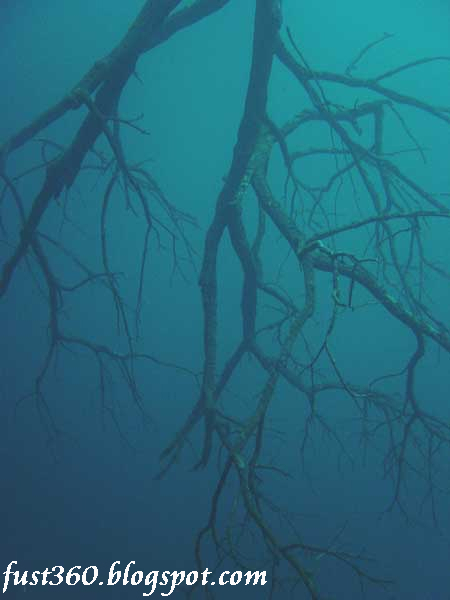 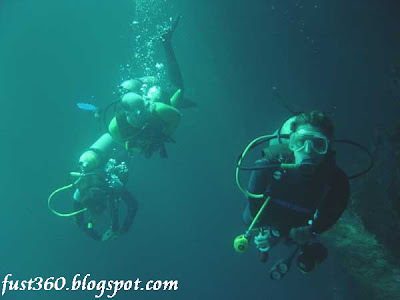 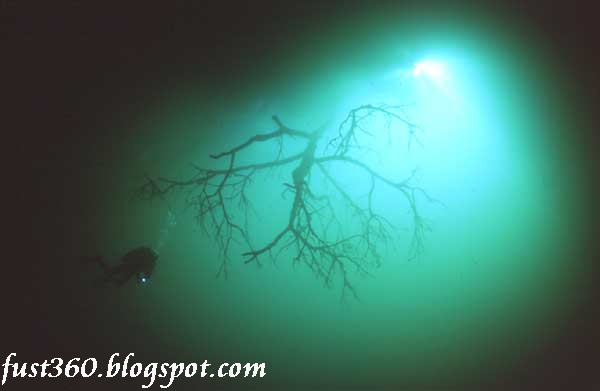 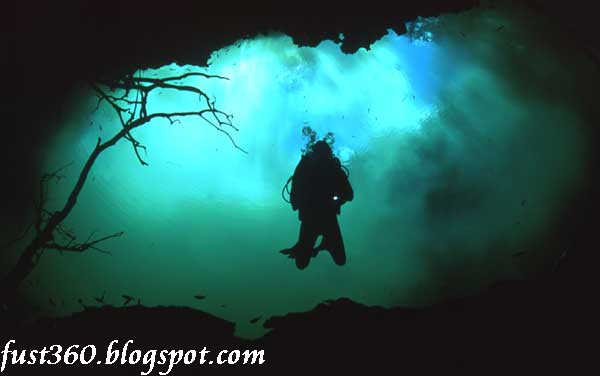 The name means "little angel" in English and there may not be a better way to describe this magical dive site. 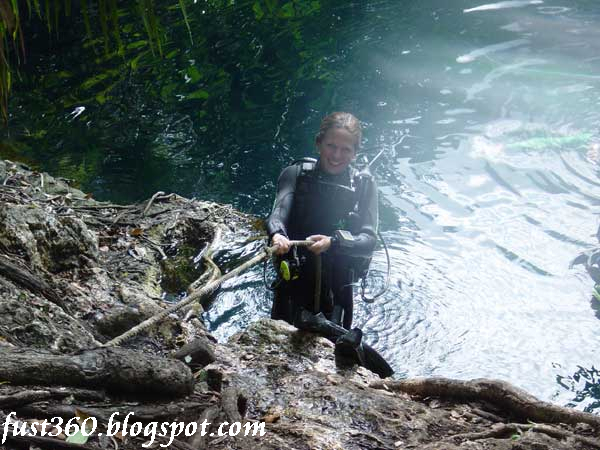 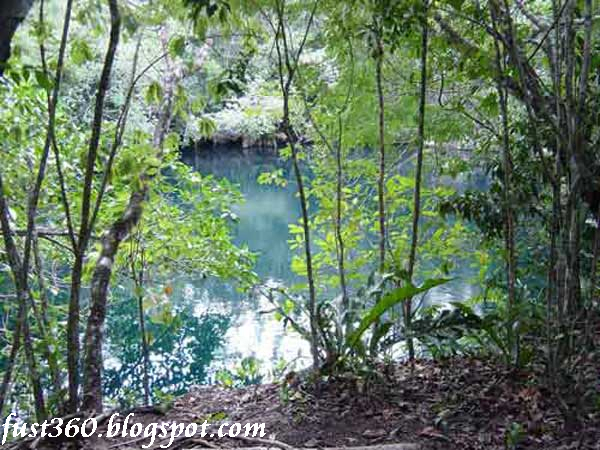 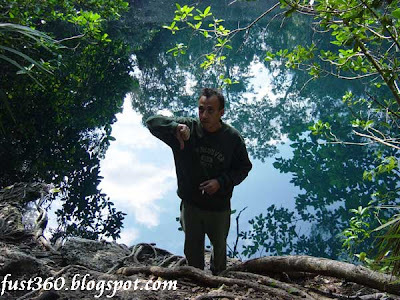 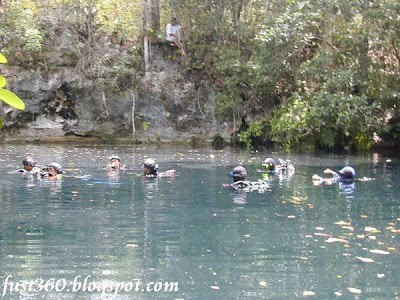 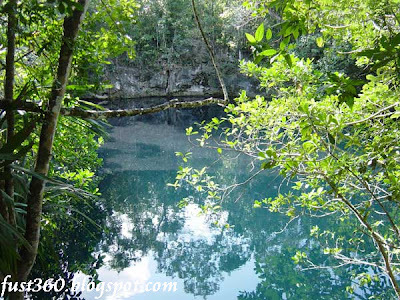 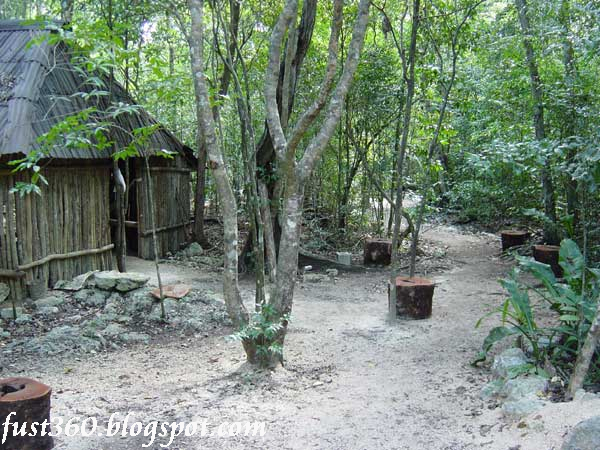 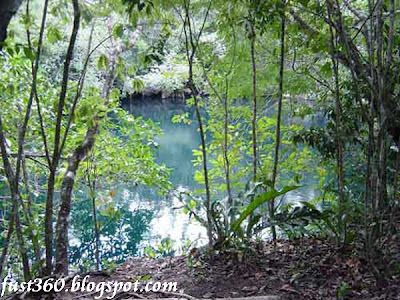 The setting is perfect as you walk a short distance through the jungle to the rather large hidden away cenote. 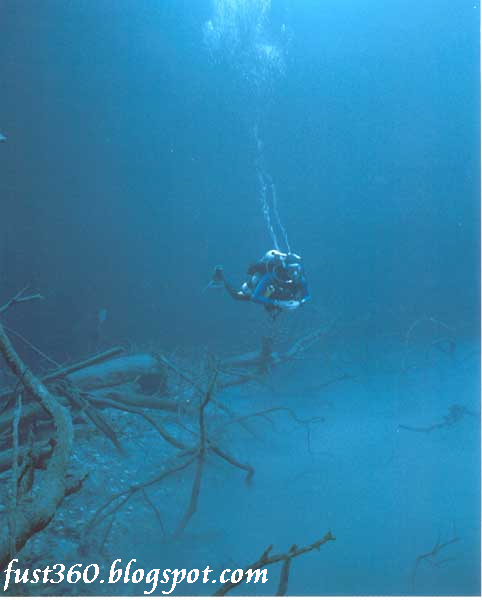 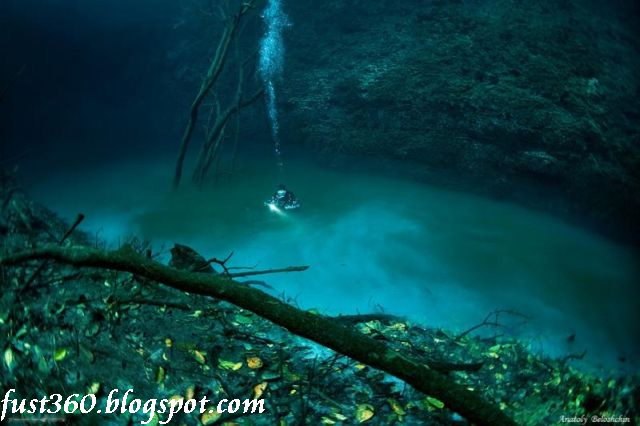 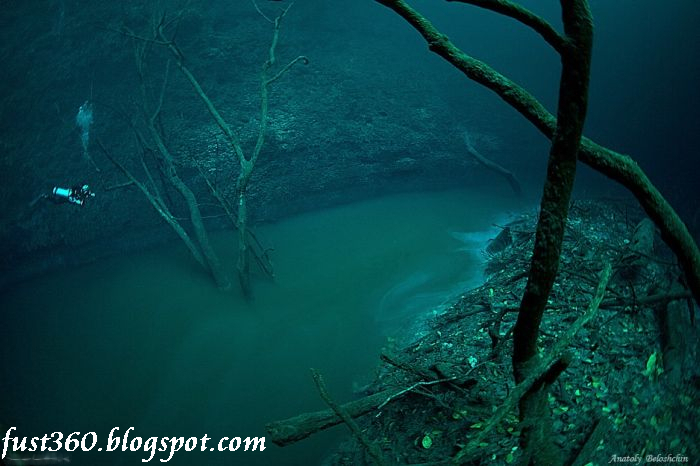 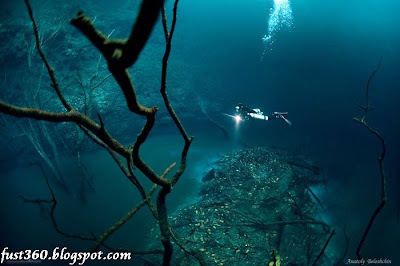 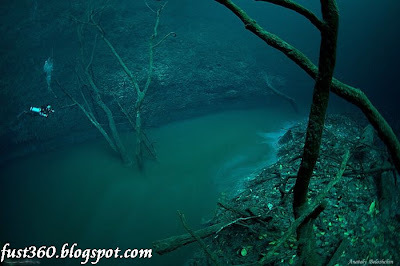 To describe it simply this cenote does nothing else but go straight down 200 feet. 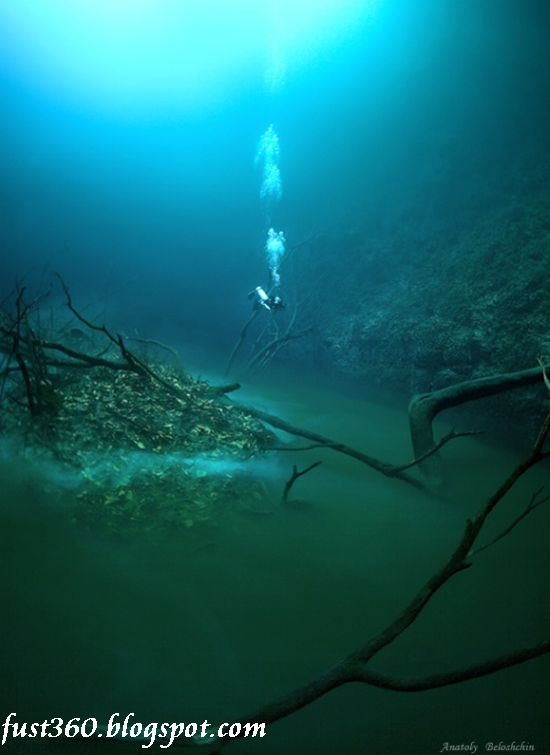 Fresh water with unlimited visibility makes up the first one hundred feet and salt water the other half is separated by a mystical layer of hydrogen sulfate. 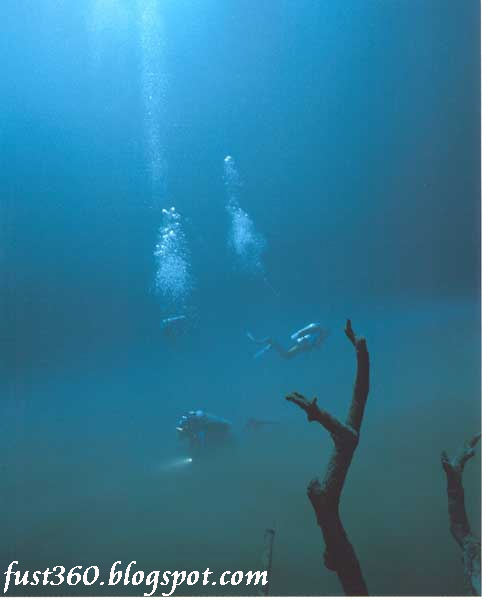 This layer in the middle appears as a dense cloud from the top and strange colored hue from the bottom.